The Winter is a great time to spend planning for the Spring. It may seem a long way off, but if you don’t do it now you will miss the boat. 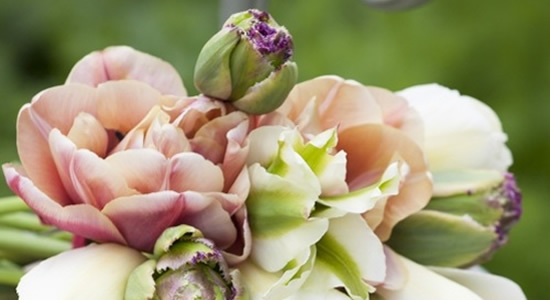 So many clients come to me around March – May inspired by daffodils, sunny spring mornings and Chelsea Flower Show. They then want a garden designed and built ready for the summer. All a bit late. Most quality contractors are fully booked by then, and trade nurseries will have stocks reserved. 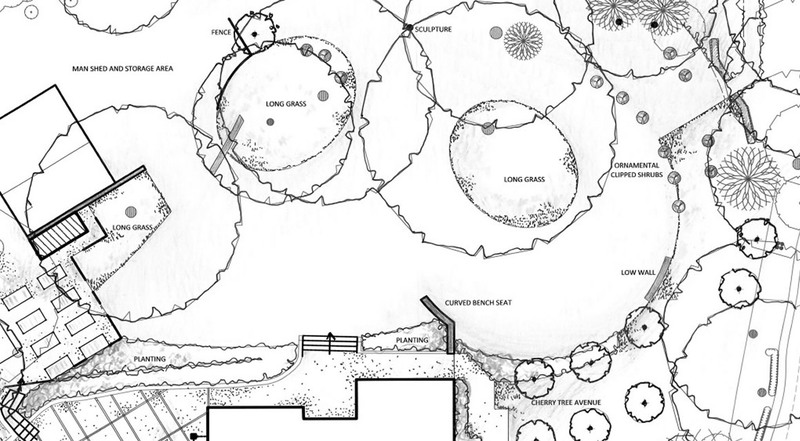 The more time you spend planning the better your garden will be. So – DO IT NOW !! Invest time in the Autumn putting your garden to bed for the winter months and making sure it has a healthy start in the spring. With the changes in our climate and weather patterns meaning warmer winters, there is more opportunity for pests and diseases to get established earlier. So, whereas you may have left many perennials with a winter presence, you may now need to think about cutting them back and mulching the soil. If your planting design includes evergreens and ornamental grasses, these along with neatly cut back perennials and mulched soil, can produce a clean, architectural look for your winter garden. If you have a heavy clay soil then the winter is the perfect time to carry out ‘layer caking’ – this is the method of soil improvement that the RHS used at Rosemoor. It involves adding sequential layers of grit and loam in fortnightly intervals, without digging. Allowing the winter rains, frosts and thaws to breakdown the new layers into the clay. If you have sandy soil then adding a loam mulch pre-winter and then again in the spring is a good idea. 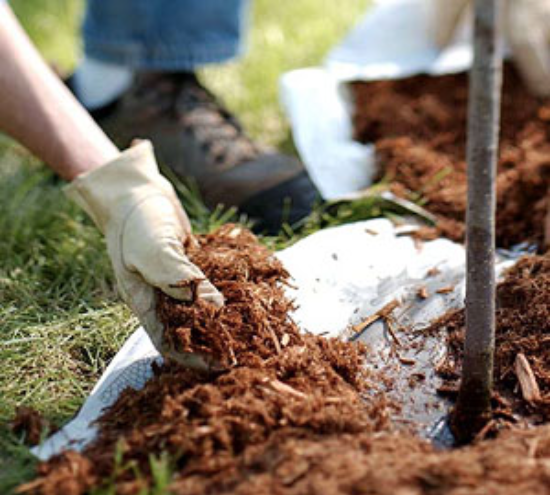 It is bare root season, so now is also the time to be planting trees, shrubs and roses, all of which are a lot cheaper than container grown. They will still need watering, but not as much as they would if you planted them in the summer. It is also good to place them now when their structure can be clearly seen against clear beds. If they are evergreen, the shrubs will create your winter garden, as will the bare branch architectural structure of the trees. Think about lighting them too, to brighten up those dark winter evenings. Multi-stemmed Amalanchia will provide a wonderful winter architecture to the garden. If you haven’t done so already you should be buying your Spring flowering bulbs and getting them in the ground. Check out Peter Nyssen for a great selection and prices. Do not be afraid to order large numbers. Sarah Raven also does fantastic tulip combinations – our favourite being the Tapestry Tulip Collection for washed out vintage look, or the Tapestry Collection for punchy depth. If you have big ideas for your garden for 2017 but need help to plan and execute that horticultural masterpiece, don’t hesitate to give me a call to discuss your requirements. We know how important planning ahead is, so to afford you the most time and get the best results, lets start thinking about it now, together.